To learn the differences between these plans, see 4 Income-Driven Plans That Lower Monthly Payments. Even though each plan is different, you apply for all of them the same way. Your federal student aid ID and social security number. Proof of income: pay stubs or a signed letter on company letterhead, dated within the last 90 days and including the number of hours worked and the length of the pay period. 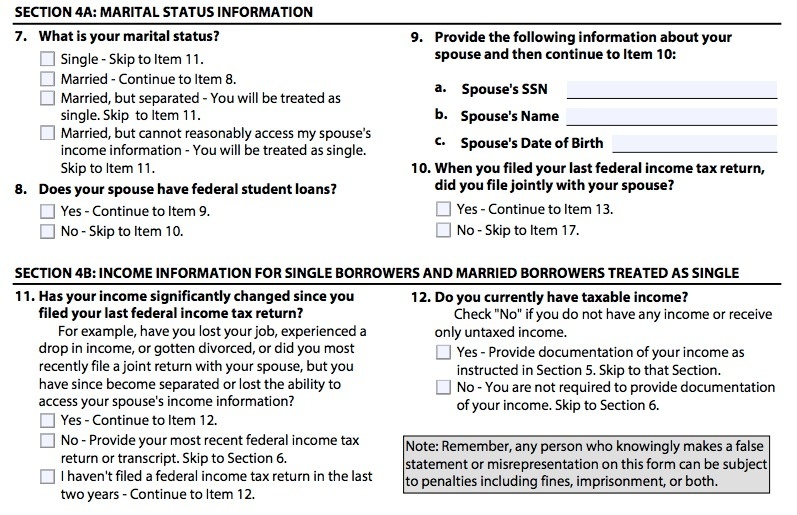 Your spouse’s social security number (if you’re married), plus some general info on whether your spouse has student loans and whether their income has changed. To know which income-driven repayment plan you’re applying for. If you don’t know —or if you don’t qualify for your first choice — you can ask your lender to choose the plan that offers the lowest monthly payment for you. Go to the Federal Student Aid website and login with your FSA ID. If you don't know it, follows the prompts to get a reminder. Section 1 asks about basic personal and contact information. Easy enough. 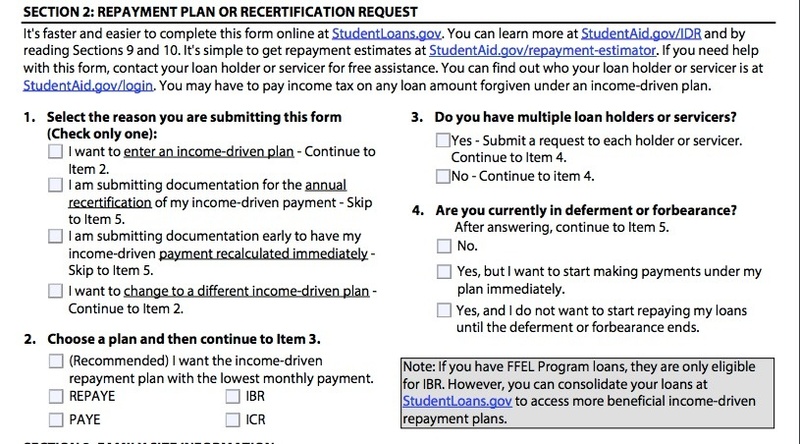 In Questions 1 and 2, you’ll notice that you can apply for any one of the income-driven repayment plans, switch to a new plan, or re-submit your information. This is a process you’ll need to repeat every year, so your income and financial situation can be re-assessed. In question 2, you get the option to ask your lender to choose the plan with the lowest payment that you qualify for, rather than choosing one yourself. Question 4 asks whether your loan is currently in deferment or forbearance. If it is, you can choose whether to get out of it immediately and start up payment under your new plan, or wait until your deferment or forbearance ends before letting the plan kick in. Depending on your loan servicer, it might take a while for your request for an income-driven repayment plan to go through — and some loan servicers will put your loan on hold until after the decision is made. Which income-based repayment plan you’re applying for, or if you'd like to let your lender choose. When you want to start paying again, if your loan is in deferment or forbearance. In the next section, you have to provide information about children and dependents. The government takes this into account when determining which plan you qualify for. 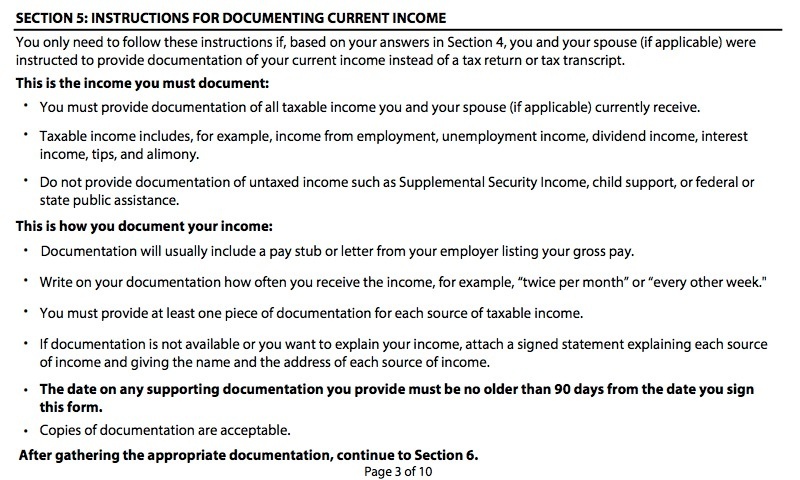 The next section asks about your spouse’s social security number, date of birth, and whether you file taxes separately or together. If you’re single, Section 4B lets you discuss your income situation. 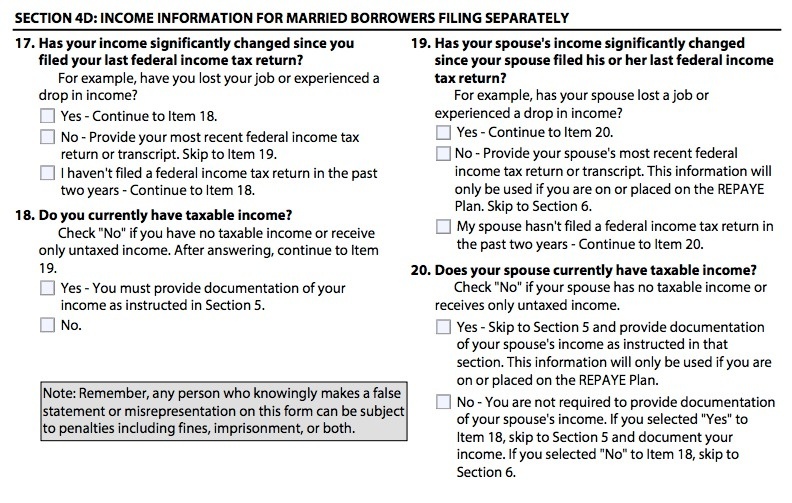 If you’re married, the government wants to know your spouse’s income status as well as your own — especially if you’re filing jointly. They also want to know your spouse’s student loan situation. Your spouse’s social security number, if you have a spouse. 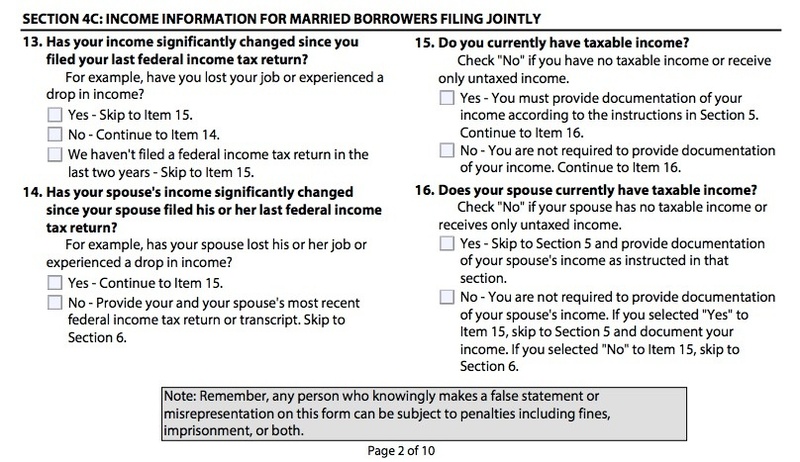 General info on whether your spouse has taxable income, whether they have student loans, and whether their income situation has changed. The same information for yourself, whether or not you’re single. See also: Student Loan Consolidation. 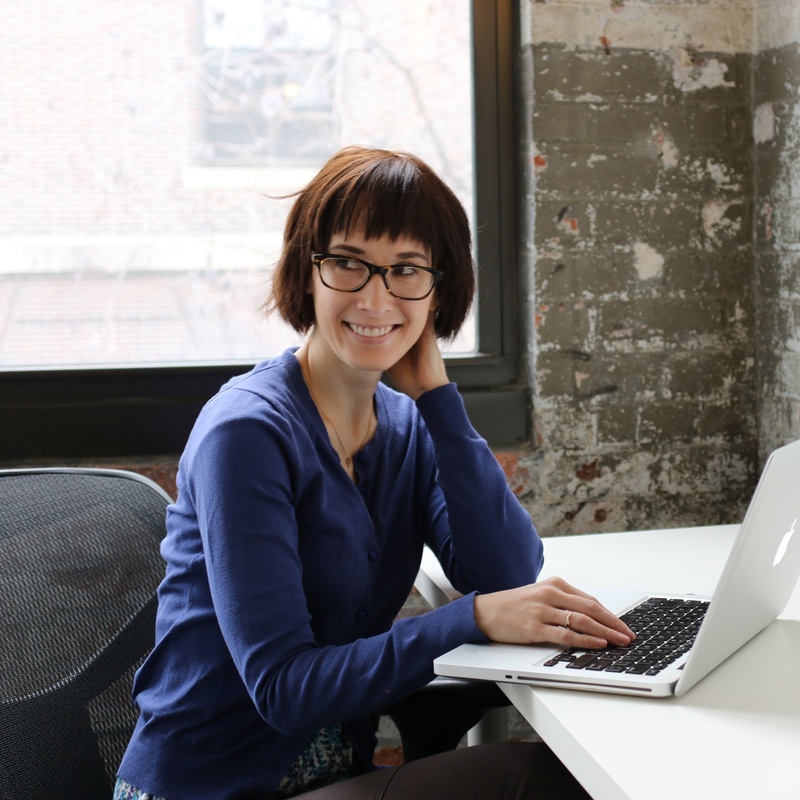 A pay stub or letter from an employer listing your gross pay for each source of income. This section asks you to certify that you know what you’re asking. If you don’t qualify for the plan you request, your lender may place you in the plan with the lowest monthly payment that you qualify for. Income-driven repayment can significantly reduce your monthly payment — and help you out of a tough financial spot. It can take some research, however, to pick the right plan. To find out how each plan could affect your finances, click here.